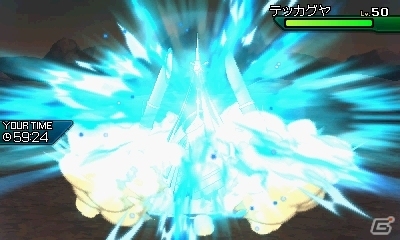 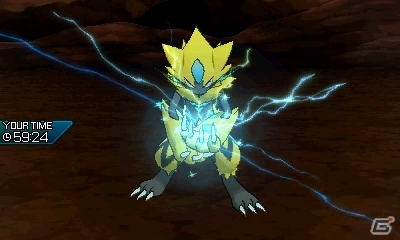 Here’s a short video for Zeraora, showing his signature move: Plasma Fists! 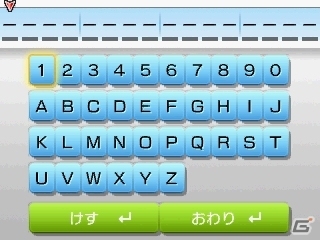 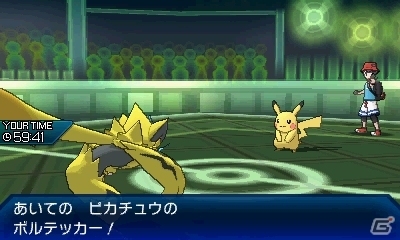 It’s an Electrictype move, that turns all Normal-type moves into Electric-type ones for the rest of the turn it’s used in. 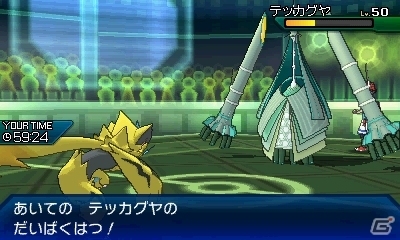 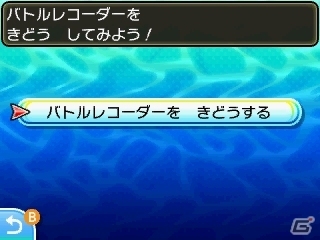 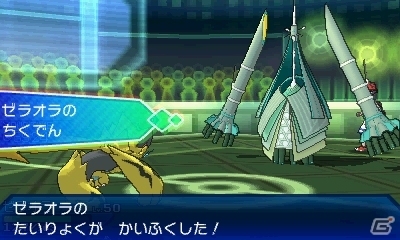 If you want to try a battle against Zeraora before it’s distributed, you can use the following code from the PC in Festival Plaza: QKUW-WWWW-WWWL-J5TL. 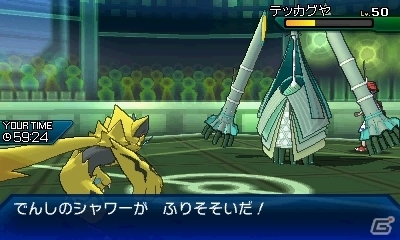 It allows you to check out a video with Zeraora, but also battle it. 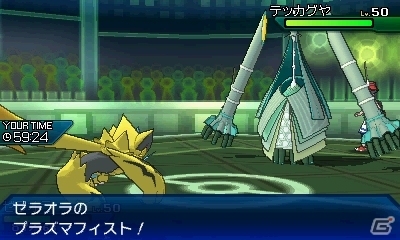 In this battle, he knows the following moves: Plasma Fists, Close Combat, Thunder Punch, Thunder, and he holds an Air Balloon. 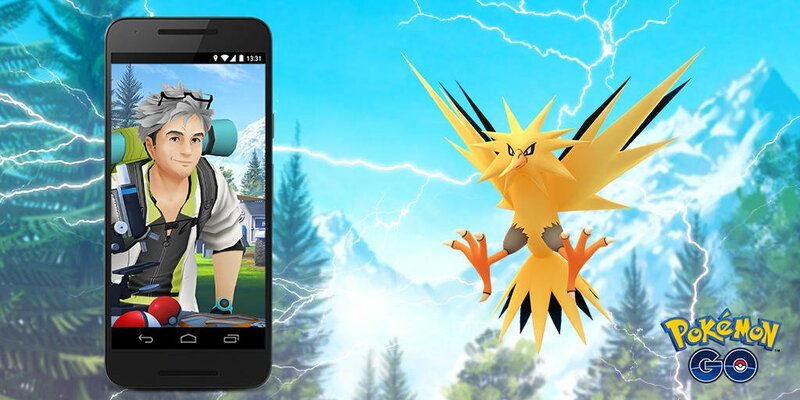 Thanks to promotional material set up in GameStop stores early, we already know that the Yveltal and Xerneas distribution taking place this month will be via Serial Code, that you can get from those stores between May 4th and May 27th. 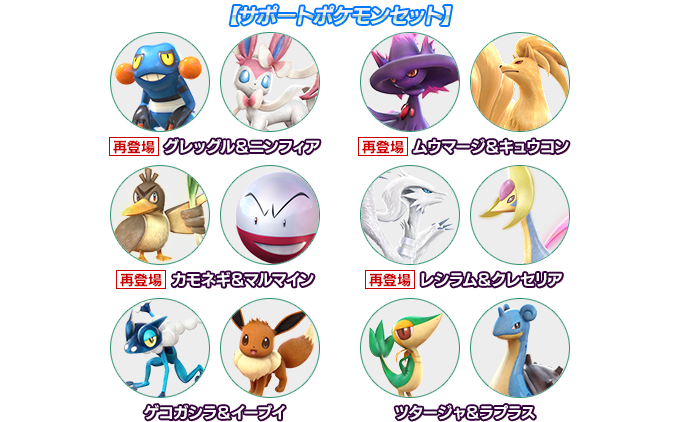 More details about the event, including how and when it will take place in other countries, will be shared at a later date. 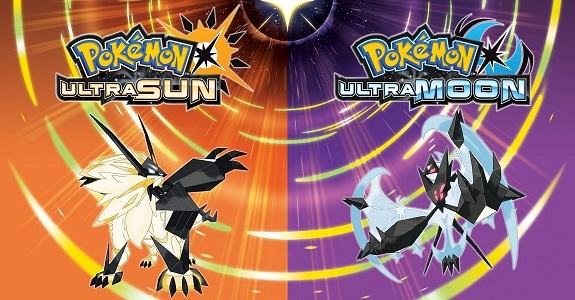 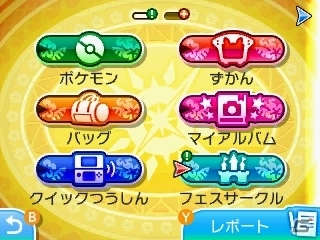 More details about the Legendary Pokémon distributions for Pokémon Sun and Moon and Pokémon Ultra Sun and Ultra Moon can be found on this page! 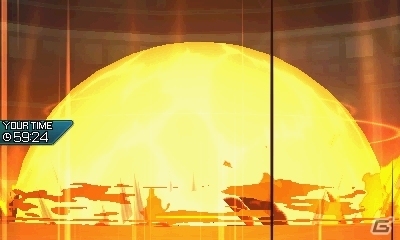 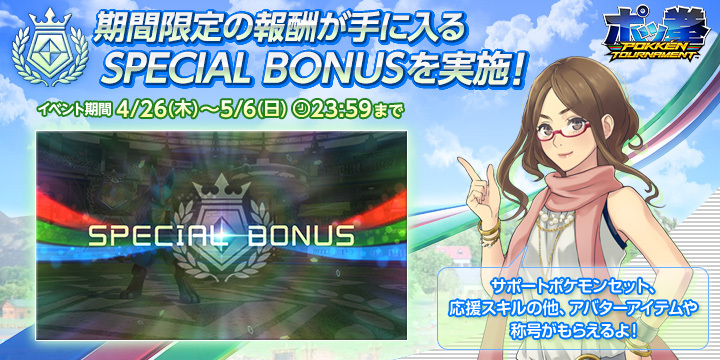 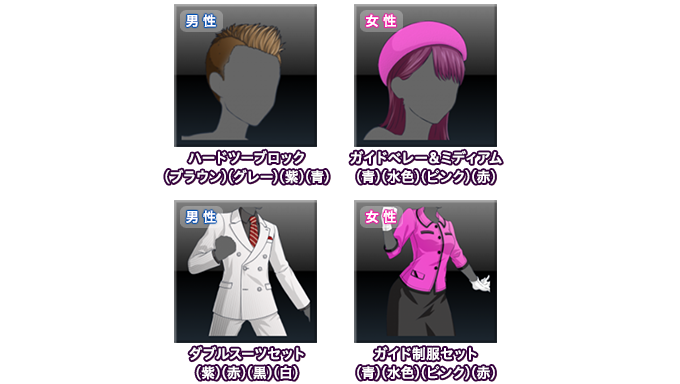 Last week, it was announced that the next set of Frield Research tasks would go live on May 1st at 1PM PDT / 4PM EDT / 9PM BST / 10PM CEST / 5AM JST (May 2nd). 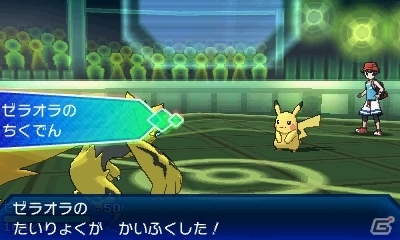 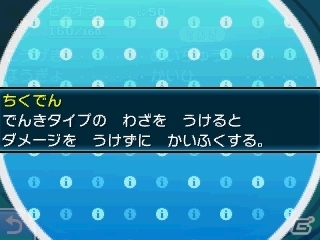 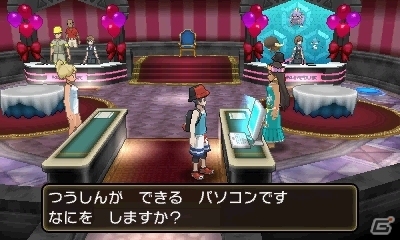 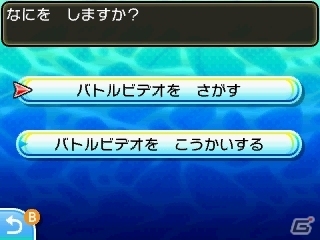 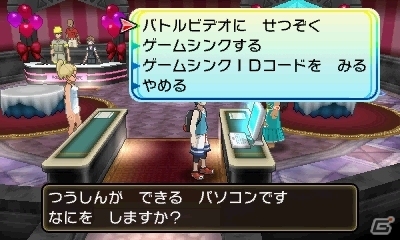 This one will focus on Flying and Electric-type Pokémon, with some skill-based tasks.